Brief Description: HOURS 1800. 4X4. 5FT DECK PORT AGRIC. 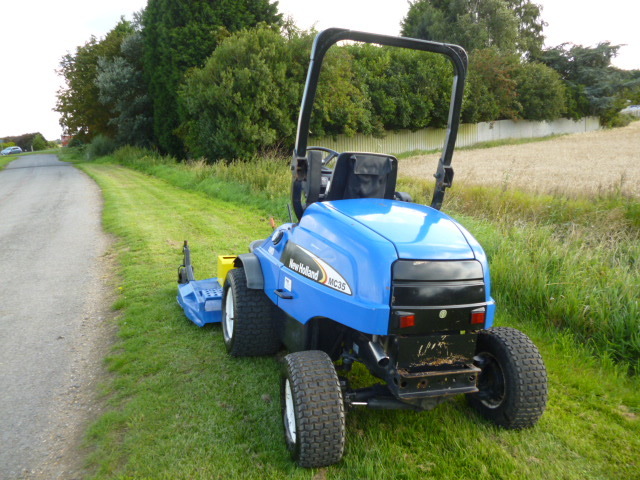 RIDE ON DIESEL MOWER. 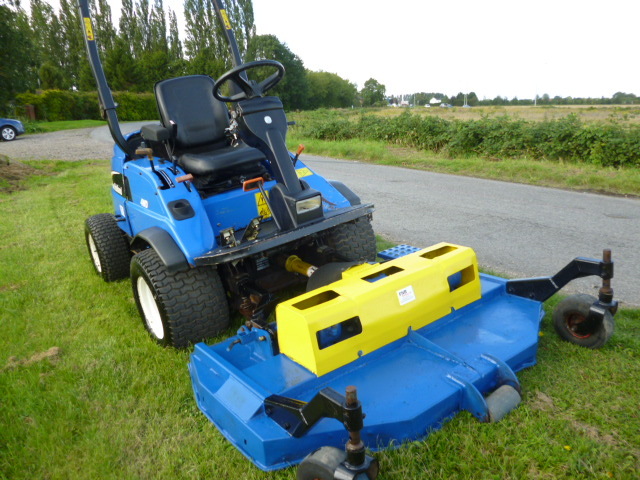 More Information: High-production mowing. High-efficiency comfort. 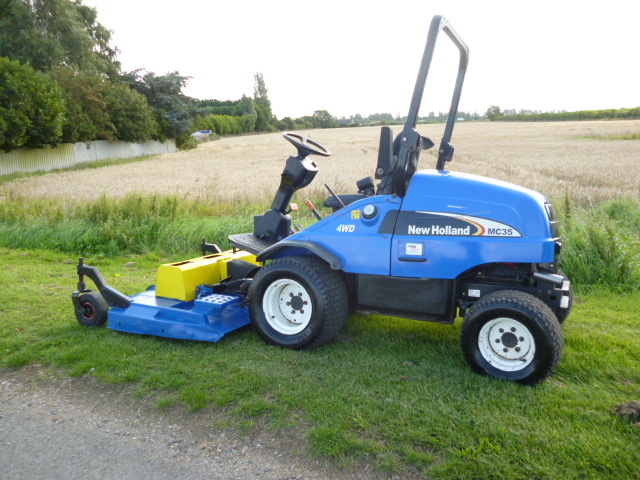 New Holland MC commercial mowers are grounds maintenance workhorses. They've got the power and durability to work from sun up to sun down, and keep coming back for more. 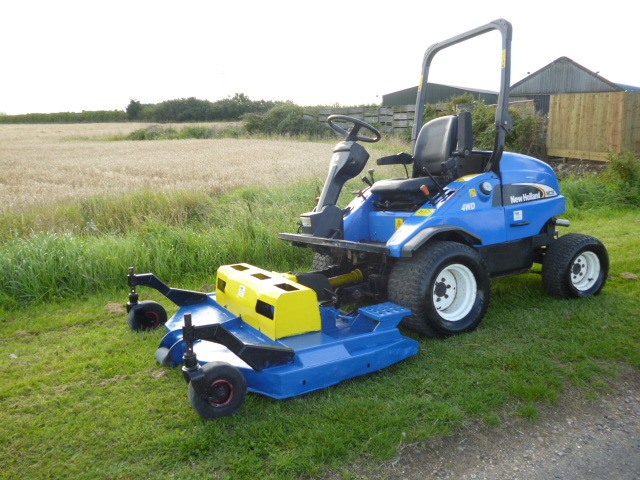 And, they offer the comfort, convenience and easy operation that allows you to keep up with your mowing schedule without fatigue.